We will be working on your company presence throughout the web, monthly link building and your company presence in online business directories. We animate your social profiles to ensure that both Google and your visitors find a heart beating when they browse these properties. 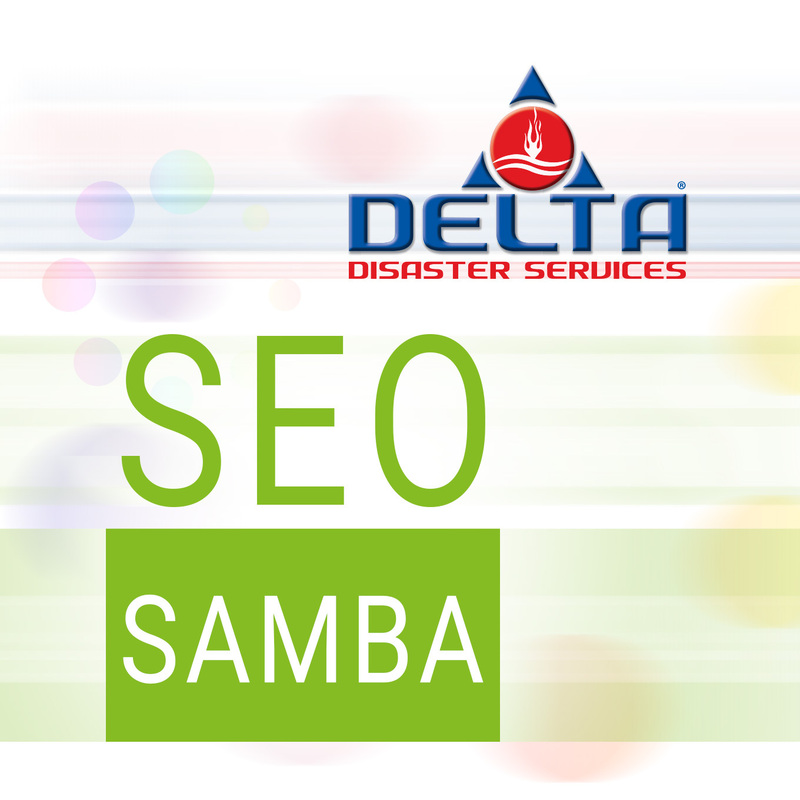 On a monthly basis, we'll invite you to the Social Calendar tab on SeoSamba Marketing Platform to review and approve the social updates to be prepared by our SMM team. Usually, we use the content from your website and from the reputable non-competitive sources. We've received a ton of traffic with their assistance and we were able to discontinue spending on Google Adwords. Why others pay to have their websites fixed for better SEO & marketing after the fact, we build every single project from scratch with SeoSamba.